Whoa! There is no Class Rep for 1985. 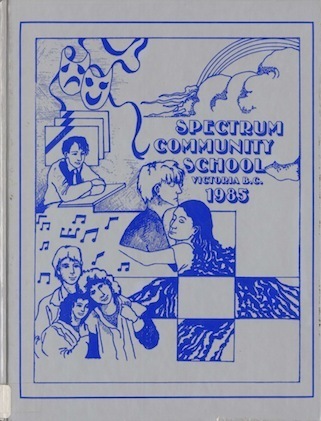 Did you graduate from Spectrum in 1985?